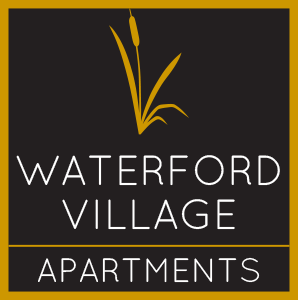 I've lived at Waterford for 7 years. Lovely landscape and fantastic staff. I have experienced tremendous pleasure being a resident. Great location. We only hope to keep you for seven more years! From the move in experience to requiring maintenance on the very first day everyone made everything so easy. The maintenance has always been prompt and thorough. I will pass on the nice comment to our maintenance staff. They appreciate the feedback. Great! No complaints here. Having the pool and basketball court have been great and the exercise room has been helpful for my wife. We are brand new parents of a bay boy so having things to do close to home is helpful. We were more than happy to go through the birth of your first baby with you! Thank you for letting us meet him. He is too cute!